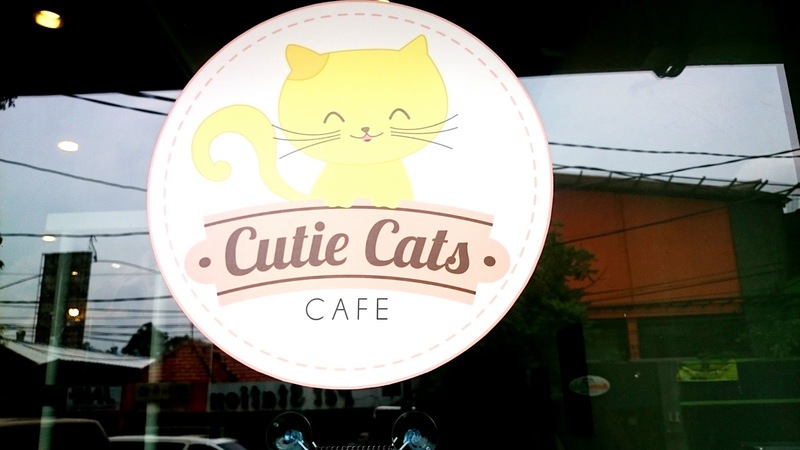 Cutie Cats Cafe - The First Cat Cafe in Jakarta! Are you familiar with animal café? Especially, cat café? Well if you're not, cat café is a theme café whose attraction is cats that can be watched and played with. Patrons pay a cover fee, generally hourly, and thus cat cafés can be seen as a form of supervised indoor pet rental. As an animal lovers, which one of them is cats, I am really glad that finally cat café is available in Jakarta. 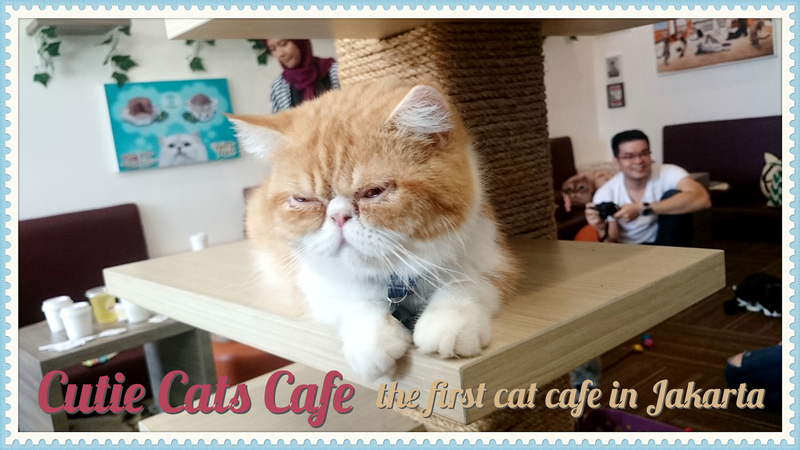 And earlier this March I got the chance to visit the first cat café in Jakarta; Cutie Cats Cafe. 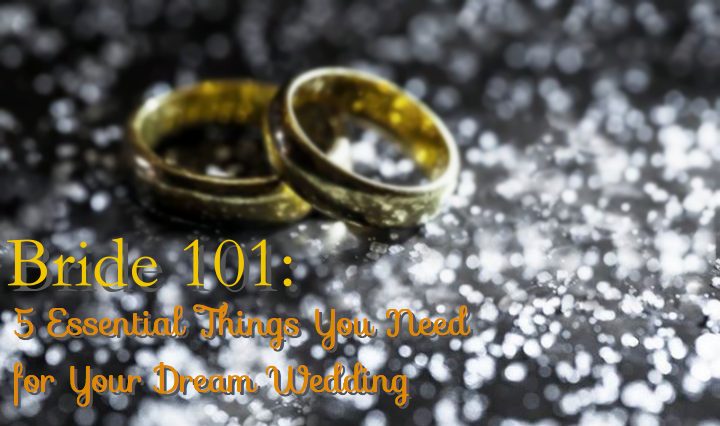 I believe that every woman has at least once in her lifetime, dreaming about her dream wedding. And I’m no exception. Single or in a relationship (well I’m in the first team! ), it’s a pleasure to plan your own dream wedding. But, what are the things need to be prepared? A single woman (who is me) is going to share her thoughts! Hello beautiful! 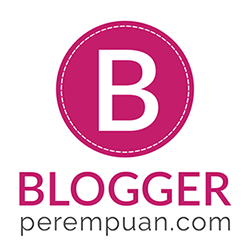 Are you looking for a trusted resource to look for fashion and beauty inspiration? 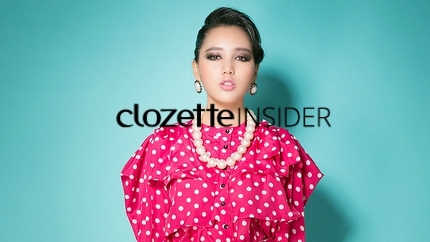 Well, I've got one for ya: Clozette Insider by Clozette Indonesia. Here's some of the articles that you may find useful! 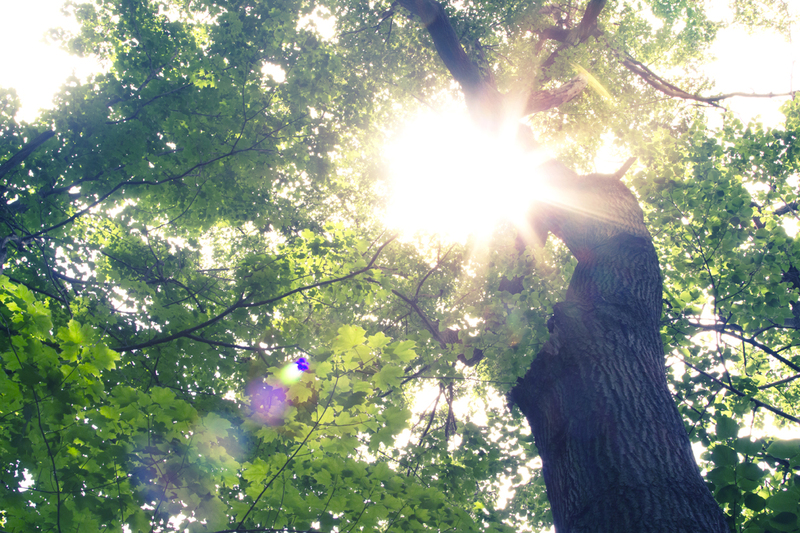 If I have to compare future with something, it must be "komorebi" (木漏れ日); the sunshine filtering through the leaves of trees. I've always been a fan of komorebi, far before I came across that Japanese term. Why? Because sunshine is like a future. It's far, but among the leaves it can be seen through a bit. And generally, I believe most of the people feels the same about their future. Hello! 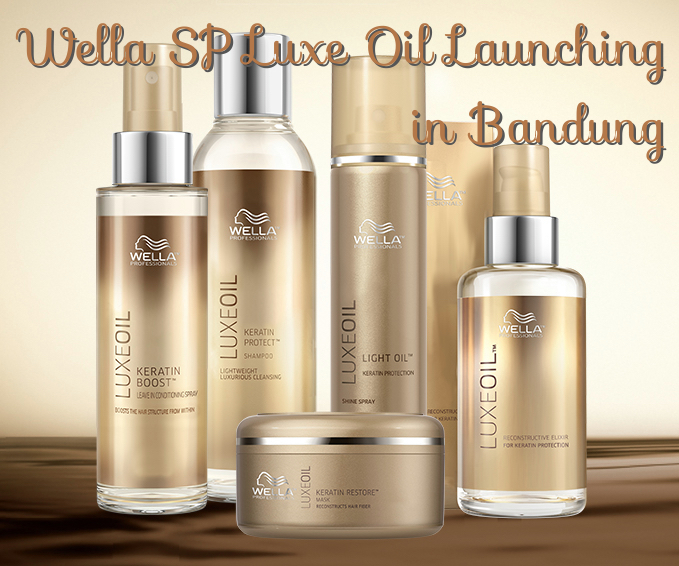 Earlier this month, I was invited by Wella Indonesia for the launching of its latest product series: Wella SP Luxe Oil. The event was held in Bandung, so me and Jean Milka were invited to Bandung together with Wella Indonesia team. Where to Find The Best Makeup Artist for My Wedding? 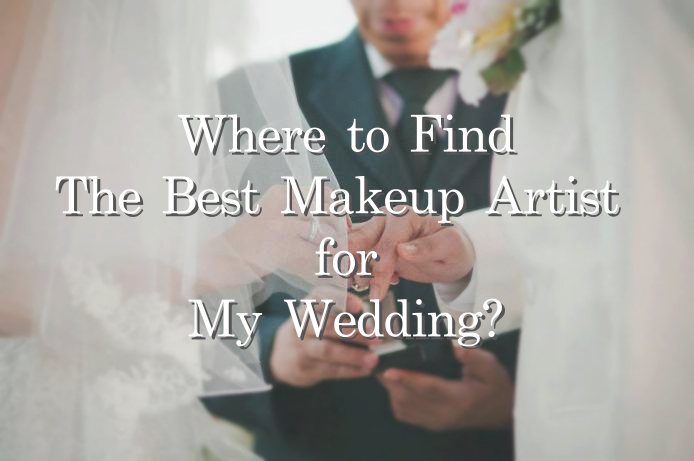 Recently a lot of friends have been asking me where to find the best makeup artist for their wedding. Well, I’m not makeup artist myself, and I only know few makeup artists who are also beauty bloggers. Some of them are asking a lot, and I am running out of names to mention. 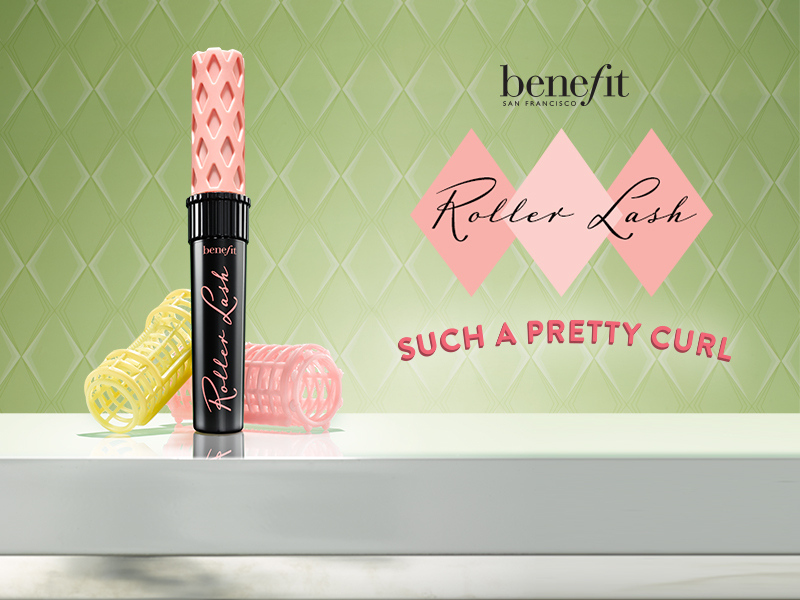 Mystery Mascara Revealed: It's Benefit Roller Lash Mascara! Remember my post about mystery mascara here? 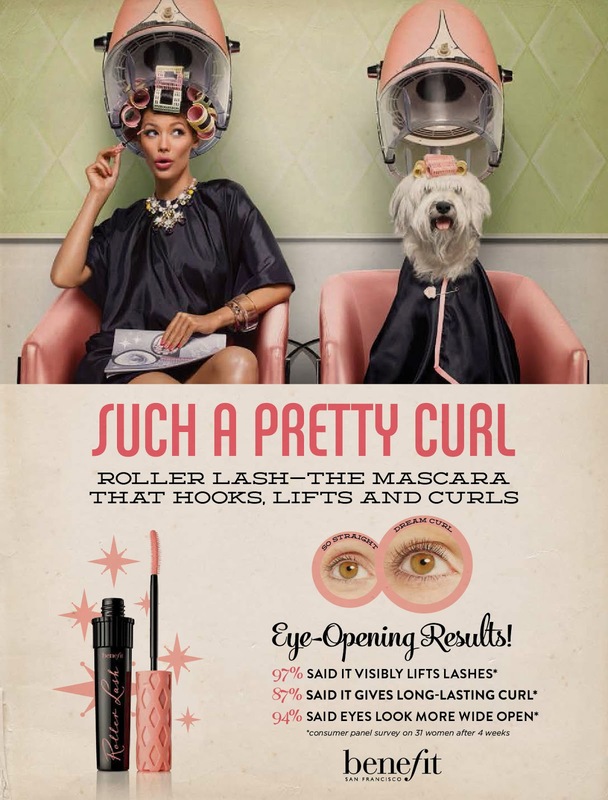 Well, last week it was revealed that the mascara is from one of the cutest beauty brands that I love; Benefit Cosmetics!